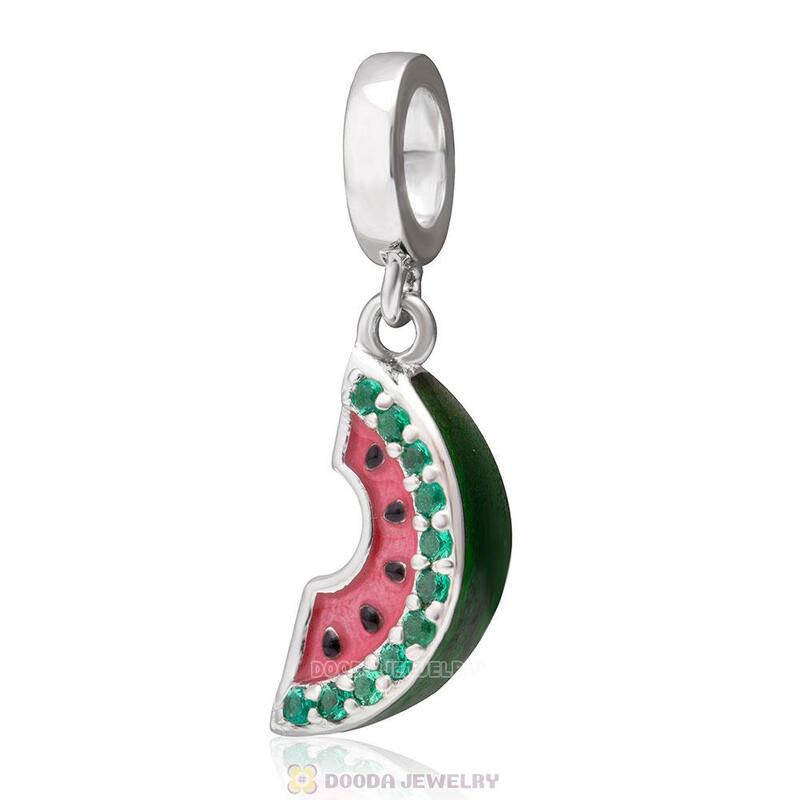 Embrace the spirit of summer with this adorable watermelon charm! 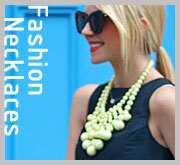 Featuring many charming details including a playful bite taken out, mix of green stones with transparent green black and red enamel. 1. 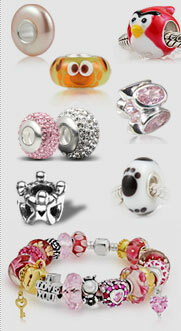 Feature: Each sterling silver Bead is made by high skilled worker, Perfect processing, 100% physical picture, fit perfectly on European, bighole Jewelry, Largehole Jewelry, Italian charms, Lovecharmlinks etc chains as well as our very own interchangeable bracelets, necklaces and bangles too.